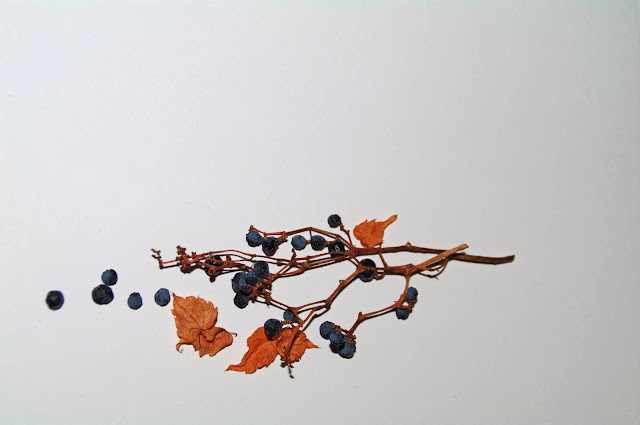 Dried grape vine off of our house. I can't seem to get that crisp white background. This got me outside today, braving the arctic air and chill northern winds.